Hair Designaccess Sylvain Le Hen. For better or for worse, the 1990s/early 2000s are having a major fashion moment. And while we don’t necessarily need to relive the days of our youths, we definitely don’t mind taking a trip down memory lane when it comes to our hair. Here are some of the accessories we’re loving right now. 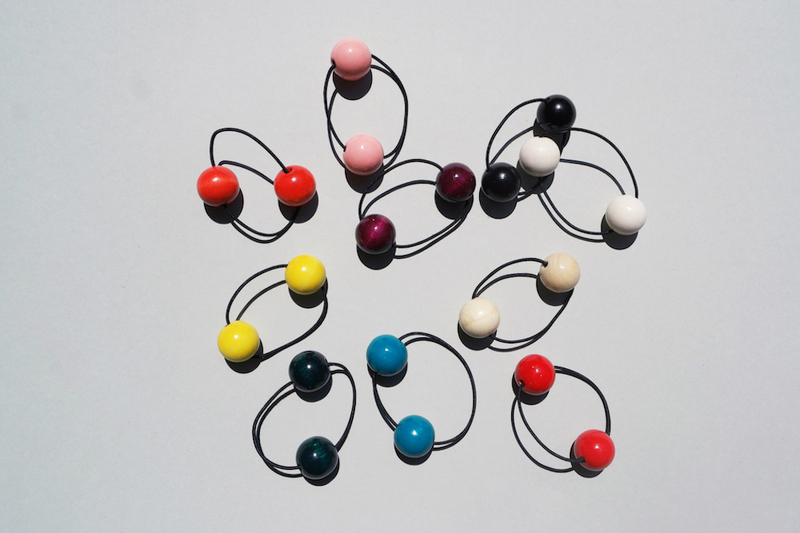 Made of 100 per cent eco-friendly acetate, these simple, elegant clips have us swooning. 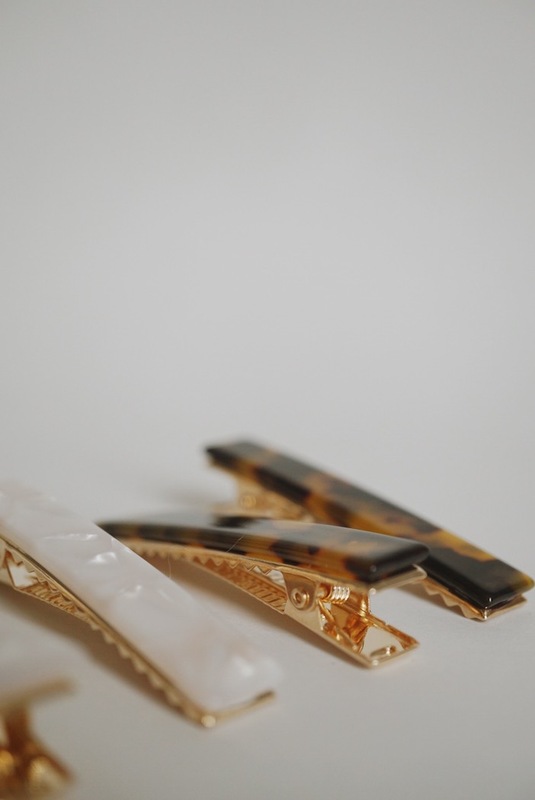 Coming in either Tortoise or Pearl finish, the clips are sold as a duo, meaning you can double up any way you like. For those with thin hair, Bunhead’s Skinny Series scrunchies are a great option because they are tighter and slimmer than the regular size. This particular one is handmade in Vancouver (as they all are!) using a waffled taupe material that adds some nice subtle texture to a low pony. Crafted in France using durable but lightweight brass, this is a subtle piece proving quite versatile thanks to its curved shape. Twist up, tuck in, weave through—so many fun possibilities. Think of this as an elevated elastic. Coming with two polished, glazed, and lacquered beads, the tie uses local German maple or beech wood in an array of colour options; resistant to scratches and made in Munich, it’s a fun take on a typically dull accessory. 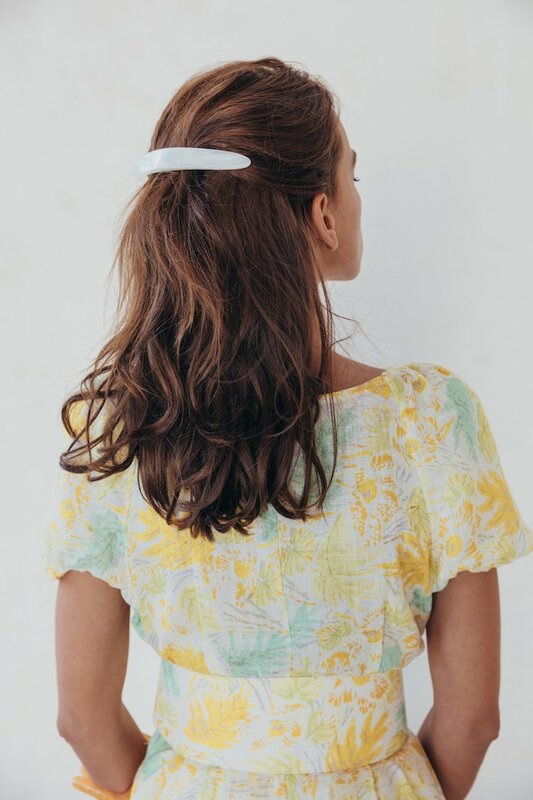 Made of 100 per cent acrylic, it-brand Cult Gaia’s Large Barrette is a sophisticated, oversized take on the classic youthful staple. We’re particularly digging it in Pearl. 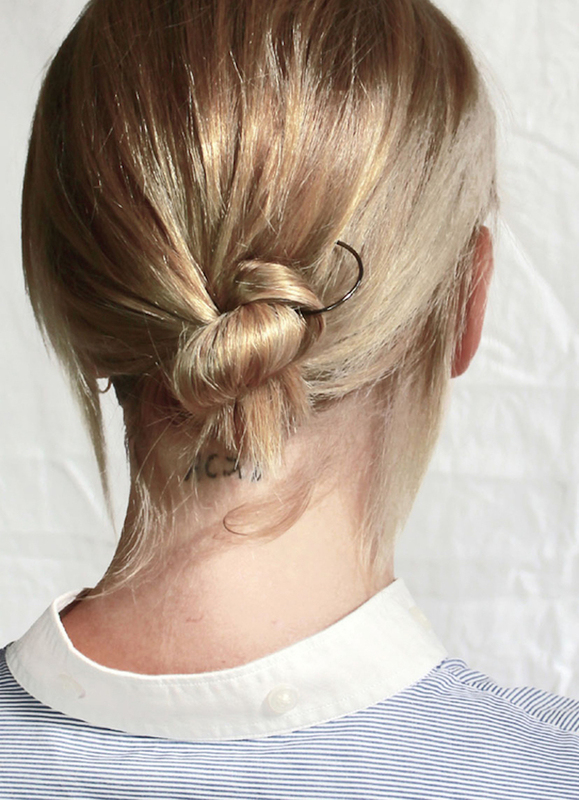 The right hair accessory can add that perfect touch of whimsy and elegance to a look. These pieces might be inspired by the ‘90s, but they have a decidedly 21st century twist.